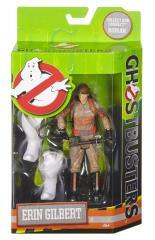 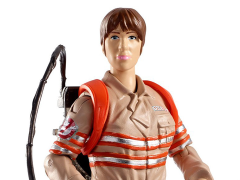 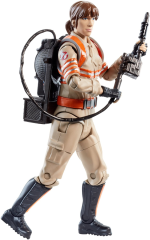 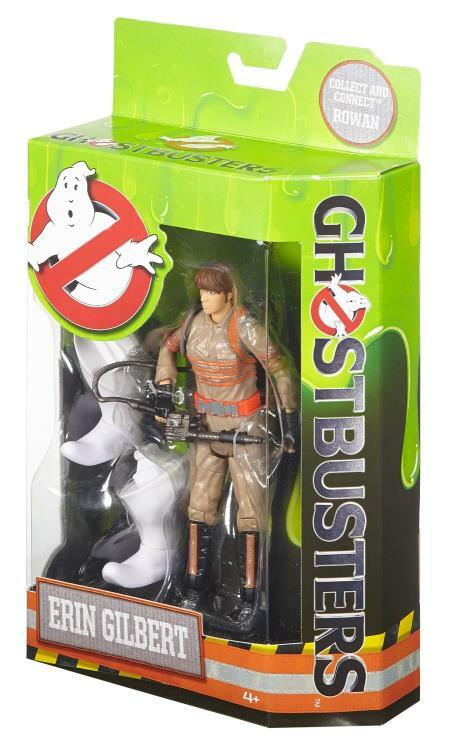 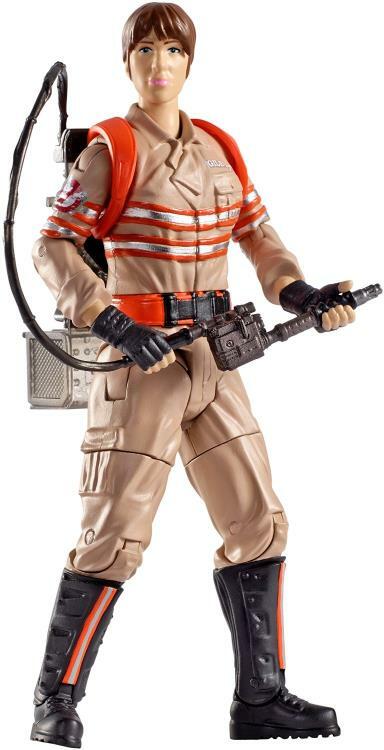 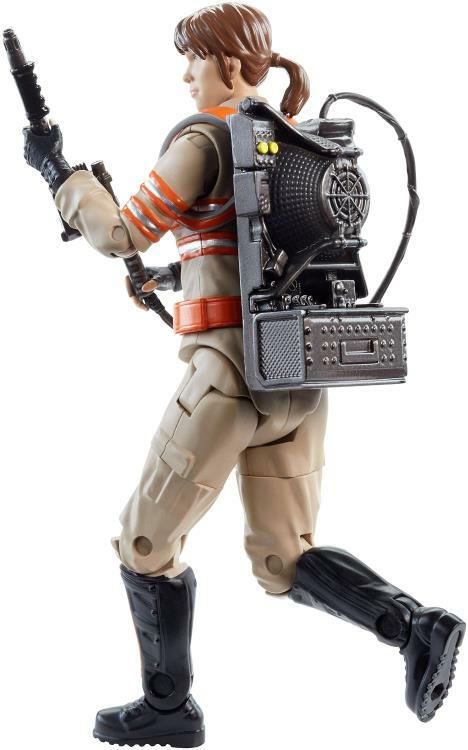 Ghostbusters is back with all new heroes and these 6 inch figures celebrate that paranormal team! 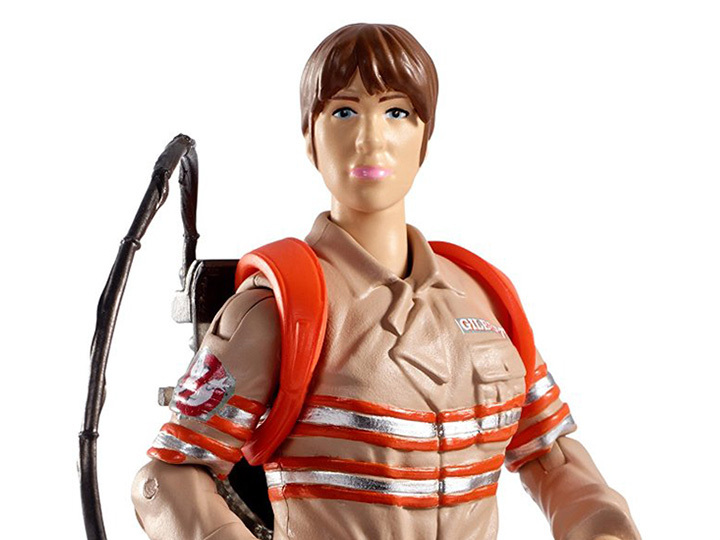 Erin Gilbert, Abby Yates, Jillian Holtzmann and Patty Tolan feature authentic details, actress likeness and a true-to-movie uniform. 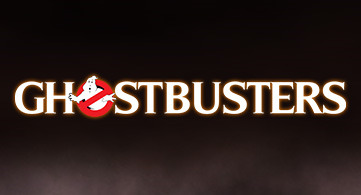 Pose them for display and recreate the hysterically fun, thrilling, chilling adventures of ghost hunting in New York City! The figures make an ideal gift for fans of all ages and include a bonus element to build Rowan Ghost figure!